Looking to make Honor 7A Pro most of it? Then you’re at the right place. Here we will guide you to Root Honor 7A Pro and install TWRP custom recovery. TWRP Recovery is one of the most popular open-source custom recovery all around the world. With TWRP recovery installed on an Android device, one can flash Custom ROM, Kernel, Mods, backup / restore ROM, factory reset, and more. Not only this, users can also gain root access by flashing Magisk through TWRP recovery. To enjoy all these benefits on your Honor 7A Pro, you need to follow the below steps carefully. 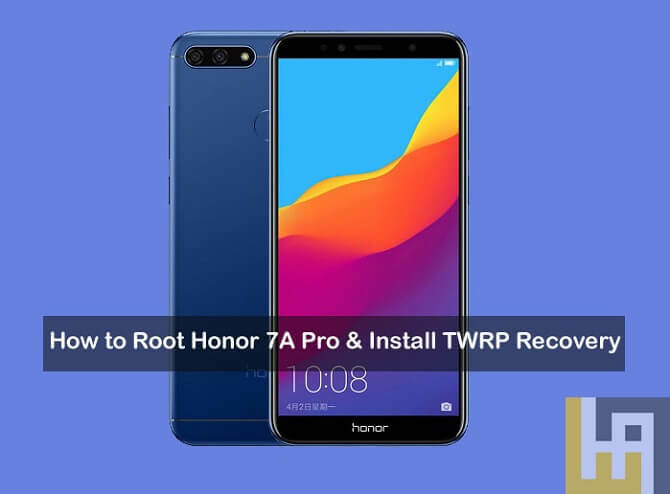 Without much ado, checkout the below pre-requisites and then we’ll directly take you to step-by-step guide on how to Root Honor 7A and install TWRP recovery. 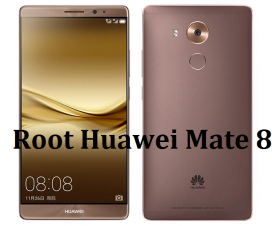 The following rooting guide is compatible only with Honor 7A Pro. Don’t try on any other Huawei or Honor smartphone. Download and install ADB and Fastboot tool on your PC. Ensure all your important data is backup to a safer place. Charge your phone to at least 70% to avoid unnecessary power-off in-between the update process. 2. Go to ADB and Fastboot folder. Here you need to launch command window by pressing Shift key + right click anywhere in the folder. 4. 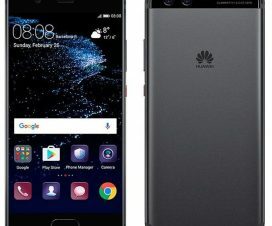 Now you need to follow our guide on how to flash TWRP recovery on any Huawei / Honor smartphone. Once done, you need to enter the command: fastboot reboot to reboot your device. That’s it! You’ve successfully flashed TWRP custom recovery on your Honor 7A Pro. Now, follow the below steps to gain root access on your device. After successfully installing TWRP Recovery, you’re all set to root Honor 7A Pro. Simply, turn off your device and flash Magisk zip file through TWRP recovery. 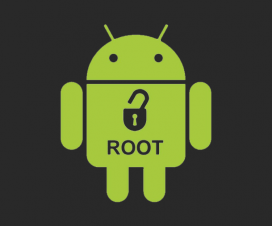 You can also check the below guide for complete rooting procedure. Congratulations! You have successfully rooted your Honor 7A Pro. To cross verify root access, download and install Root Checker app on your Honor 7A Pro. 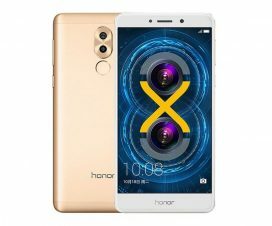 I hope the above guide was useful to root and install TWRP recovery on Honor 7A Pro. For any queries or issues, feel free to comment below!